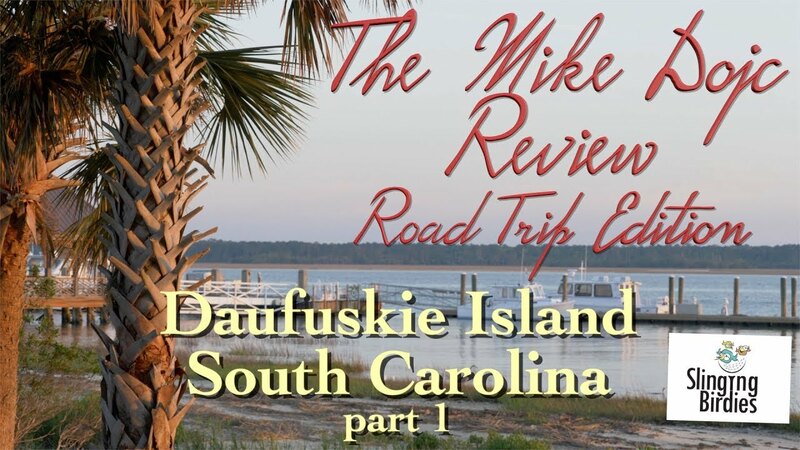 Golf Video: The Fazio Course At Barefoot Resort In North Myrtle Beach, S.c. 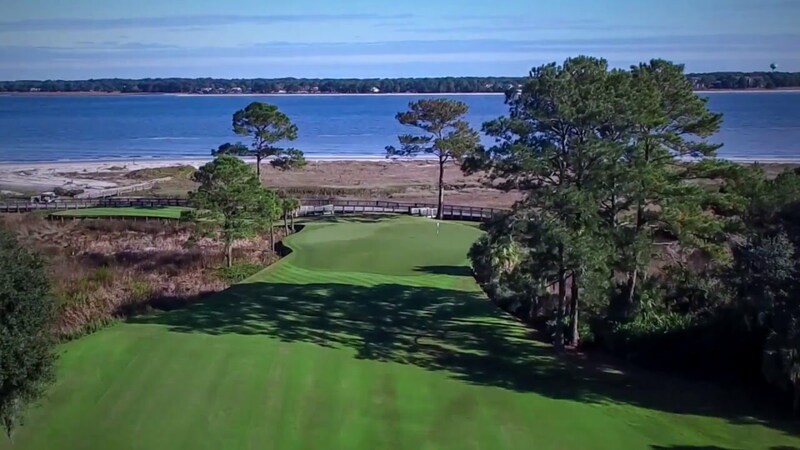 The Fazio Course At Barefoot Resort In North Myrtle Beach, S.c. 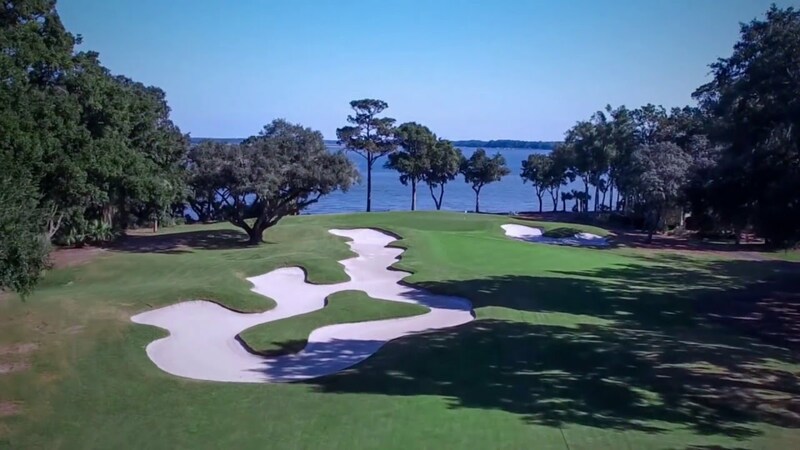 Legendary course designer Tom Fazio created a classic Lowcountry course here, meandering through marshland, and filled with pines and live oaks.